All LOST CREEK RANCH homes currently listed for sale in Boerne as of 04/18/2019 are shown below. You can change the search criteria at any time by pressing the 'Change Search' button below. "Welcome home into this upgraded single story beauty with 12 ft high ceilings! From the moment you enter thru the Mahogany & iron front door you will see how inviting this open floor plan feels. Beautiful island kitchen pre-wired for pendant lighting over bar. Attention to detail such as epoxy garage with added 220 plug and outlets for Holiday lighting. Home is very feng shui! Pool-sized yard with a covered patio for family entertaining. Washer/Dryer/Refrigerator convey, making this turn-key. " "Spectacular home! Sit outside to enjoy the eveing on the new deck or have a summer bbq with friends. Plenty of shade from the numerous oak trees. Expansive master suite with newly remodeled master bath. Spacious upstairs bedrooms with newly remodeled full bathroom. 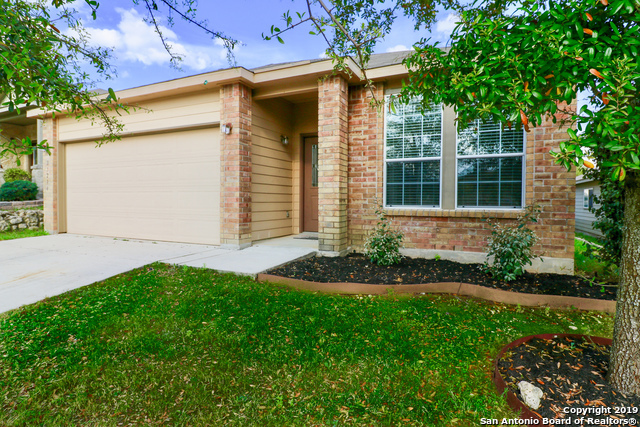 Home is located just minutes from San Antonio and Boerne!" "Stunning Modern Farmhouse remodel in Boerne has it all! This gorgeous, turn-key ready home has been rehab'd from top to bottom & features over $50k in upgrades! 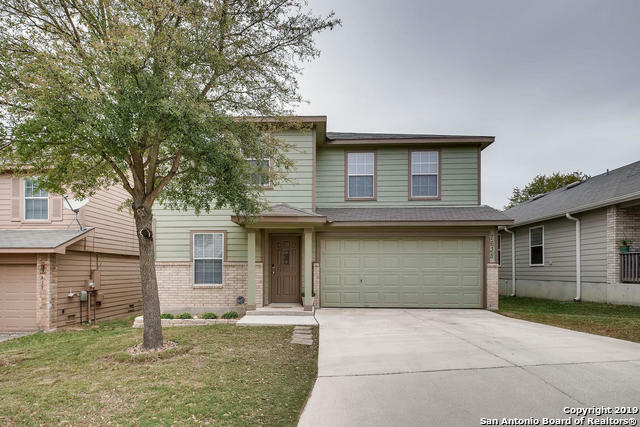 Including wood-look tile floors; granite coffee bar; all new granite & stainless kitchen w/new cabinets, appliances & fixtures; all new lux marble counters, cabinets & fixtures in both baths + oversized marble tile shower in master. Three living areas including spacious game room. Covered patio, wood deck w/pergola and located on a quiet"
"Pride of ownership! Beautiful single story home located in Boerne move in ready! This stunning home offers fresh interior paint, new carpeting, a great open floor plan, office/study, brick exterior and high ceilings. Tons of natural lighting! 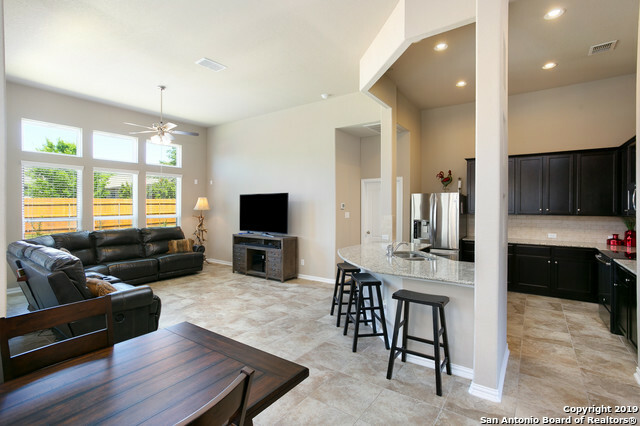 The kitchen opens up to the family room, has tons of storage space and an island! The spacious master suite has tray ceilings, a roomy garden tub, double vanities and large walk in closet! Great sized secondary bedrooms that share a full bath! Easy access t"